To present the Islamic way of life as defined by the Glorious Qur’aan and the teachings of Prophet Muhammad (P.B.U.H) to both the Muslims and non-Muslim communities. To continue to work within the Muslim community helping and assisting in all possible ways, promoting unity, equality and justice. To promote and encourage mutual appreciation and friendly relations between Muslims and non-Muslims. Marriage Solemnisation Family life is the building block of a successful society, an occasion of great joy in the Muslim community. "We belong to Allah and to Him we shall return." Teach the childrens more about the faith, Quranic studies and Islamic history in accordance to the teachings of the Quran and the Sunnah. Know about regular islamic activities, sports events and social gathering. And information for other important events through out the year. 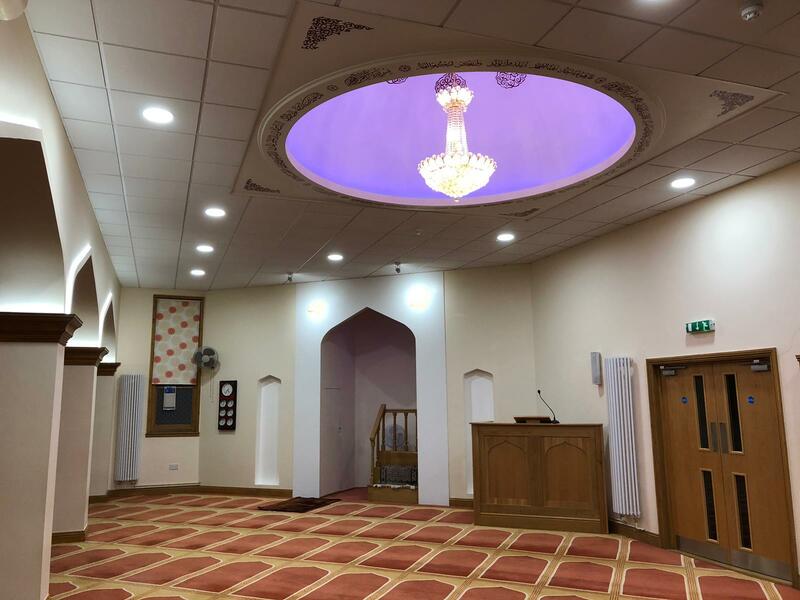 The Masjid is a community based, independent and non-profit organisation funded by contributions from members of our community. Running a charity of this size and complexity requires the dedication and support of a great number of people. Our heartfelt thanks and prayers go to the great many people and organisations that support the Masjid.